I have had some really neat things happen with my writing career this year. In addition to getting an agent for my nonfiction book, I've been active with the ASJA in a volunteer role, and I've even launched a writing course! All of this means that I have to give up time spent elsewhere. One place I didn't want to suffer, however, was with family meals. Since I'm the primary cook for our family of 8 and expected to provide 2 of the 3 meals we have together each day, I needed a little extra help in the kitchen. 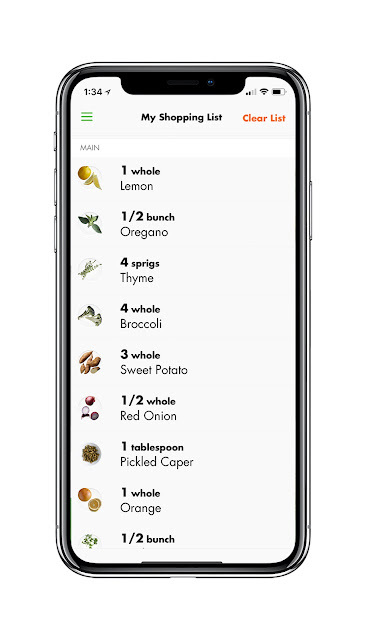 This eating technology company has released a new app that's perfect for every cooks -- like me. It takes all the steps you do in getting food on the table (from planning to shopping to prep to serving) and provides the support needed to do it fuss-free. Start by downloading the app, then filling out your profile. 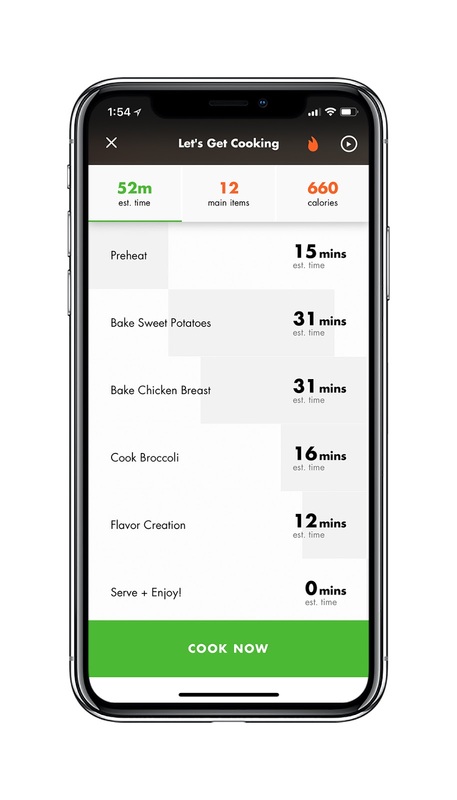 It wants to know things like your dietary preferences, your allergies, likes and dislikes—then, it suggests personalized meals for your entire family. So, it gives you an entire meal rather than just a one recipe. It auto-creates grocery lists to make shopping super easy, and when you're ready to cook, it's got you covered with easy, how-to videos. It even sequences all the instructions to make sure all parts of your meal are done at once! I was surprised with just how convenient Innit made everything—I was really able to get dinner on the table in 30 minutes with no issues! I was even able to adapt meals to make use of my favorite tools in the kitchen -- such as my pressure cooker! Healthy Meal Planning Done for You! Home cooks can download the IOS and Android app for free at www.innit.com, which features meal planning, cooking instructions, and smart shopping lists for healthy meals such as Broccoli Quinoa Bowl, Sesame Nori Mushroom Bowl, and Steak Kale Salad. How do you cook every day? How would help in the kitchen like this make your life easier?